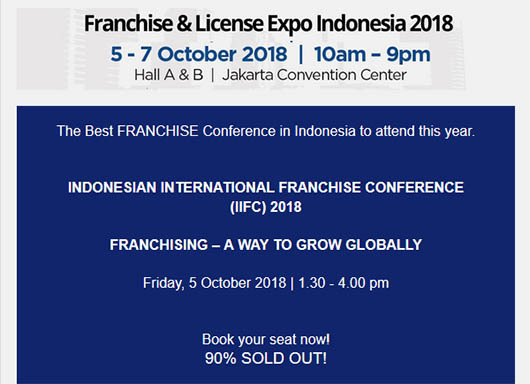 The Indonesian International Franchise Conference (IIFC 2018) will discuss national business, franchise-related issues and policies, and their development in various countries. 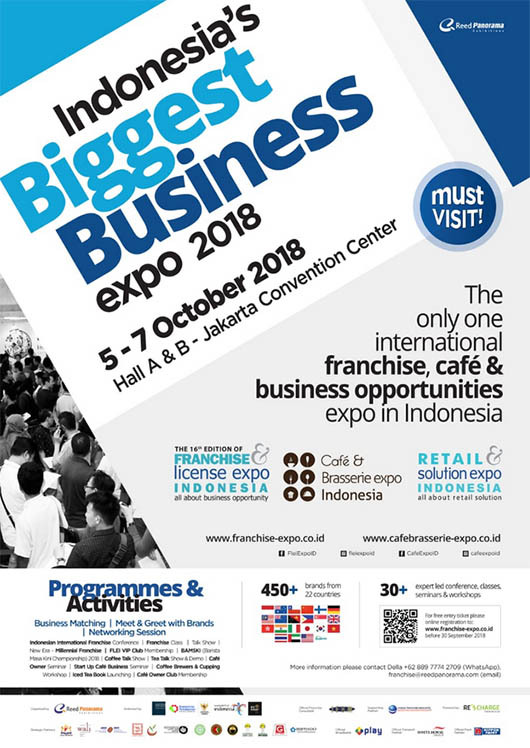 Global best practices, innovations and strategies brought by leading local and international experts. 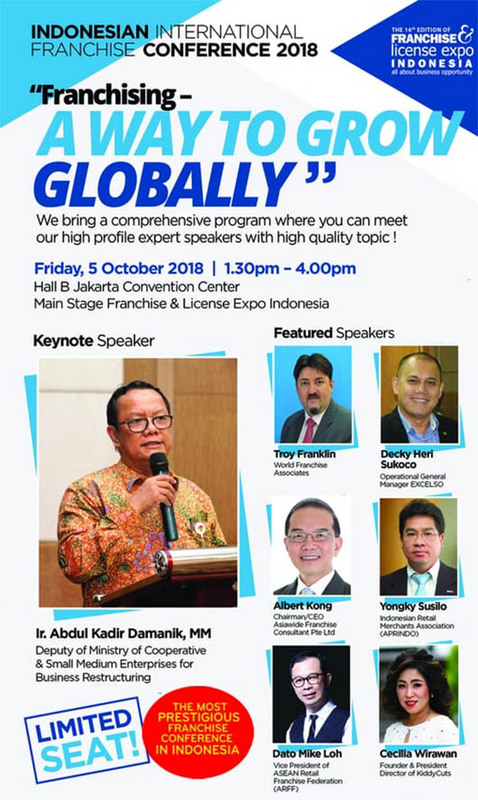 Meet our 6 (six) high profile expert speakers in this prestigious event!